To understand the use of an edged weapon a good place to start is with a martial artist that also designs knives. James Williams is the President of Bugei Trading Company, Inc. He has been studying martial arts since 1960 and teaching since 1975. James has trained, competed in, and taught a number of different martial disciplines. 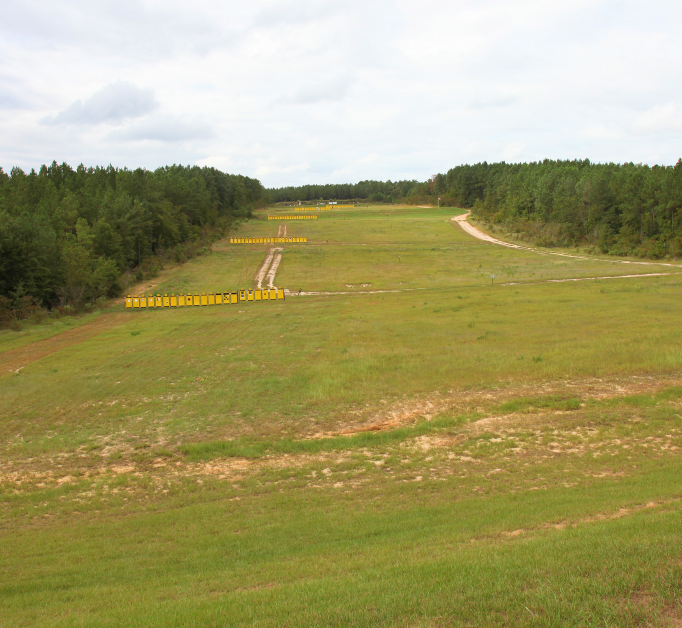 James also teaches Close Quarters Combat to police and military both foreign and domestic. His knife designs are produced by Columbia River Knife and Tool. In this video James discusses and reviews what knives do, classical martial arts, strategy, the responsible use of an edged weapon, geometry of force, movement, fooling the eye, the human survival mechanism, gripping and manipulation, strategy, and more. James is a great instructor…lots of good info. A True look at Deadly Precision with a Edged Weapon. Having been a practitioner of S.C.A.R.S and other Brutally effective forms of violence, I will say this; These techniques are not gross motor mechanics or simple. These are demonstrations of a scalpel… not a Hammer. James is a Master of his Craft. If you dedicate the Time to learn this, it could save lives. 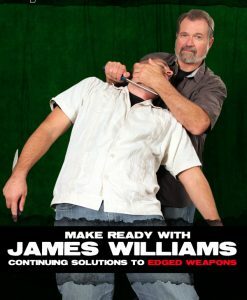 James certainly knows his stuff & is arguably one of the best edged weapon instructors on the planet. His other series are also highly recommended as he continues to train you in the offensive & defensive use of knives & edged weapons. Great for getting a foot in understanding Knife fighting concepts inspired by the samurai. He doesn’t teach you the kata but rather the concept behind it and breaks down the common thought on knife fighting. 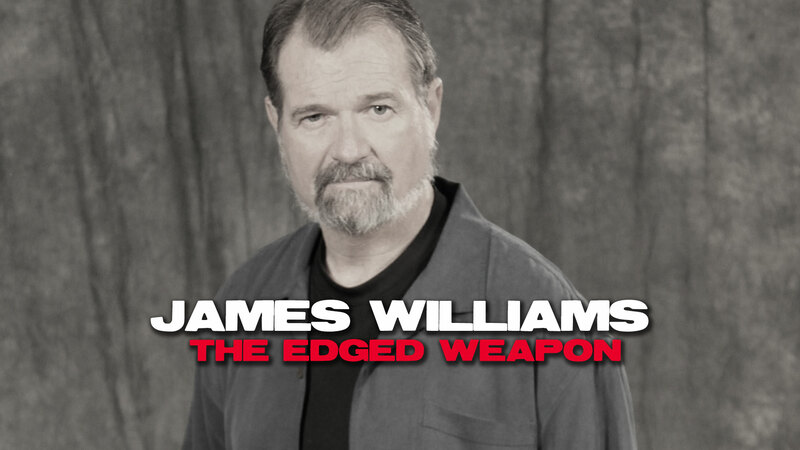 I have been a big fan of watching and listening to the techniques and philosophy of James Williams for at least 15 years. I was only able to afford the “Edged Weapons” videos through you, Pantio Productions special end of the year sale but have other older videos from him training special naval warfare knife defence/attack for Navy Seals. He is the true blade master and worrior elite. His knife designs are truly wicked cool available from CRKT Knife Co. Interesting, detailed, different. I also like his sarcasm. Oxygen deprivation therapy. LOL. Lots more of those in there. The focus on the movement of the feet is what I remark as different. I would not of thought to look there(feet) for an elegant solution to avoiding a knife blade unless I was running away. Also different is concept of relaxation versus tense for power and control. I find he is an effective western translator of Eastern Ideas and concepts. If you’re interested in learning how to defend yourself with a knife this is the definitive instructional video to do just that. James William’s concepts are rooted in reality and are meant to do one thing, get you out of the situation you find yourself. It is a no nonsense video about a no nonsense topic, as it should be. Great video. 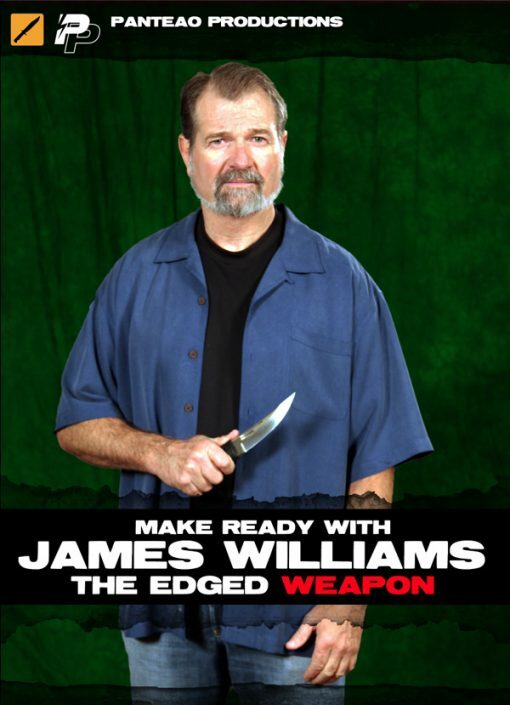 This video, Make Ready with James Williams – The Edged Weapon, is the first in a two part series produced by Panteao Productions. This video is over 2 hours long and is filled with content. James Williams is a legend in the martial arts community, and he is also an excellent presenter and instructor. This video starts off at the basics with an introduction to various types of knives and then moves into different techniques. 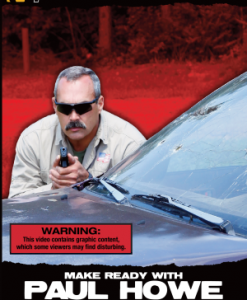 Take my advice and get this video and the second in the series – Continuing Solutions to Edged Weapons. Both videos are very informative and excellent additions to my Panteao Productions Training Library.